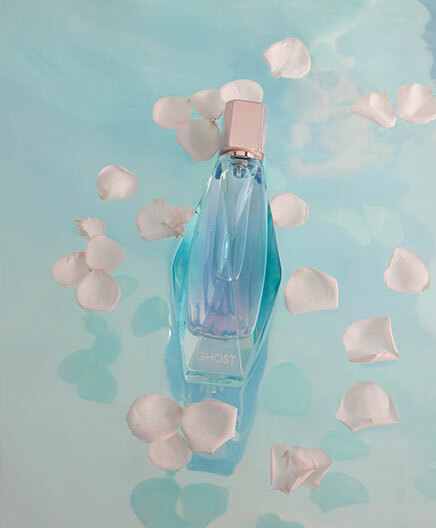 Ghost Dream is a captivating and enigmatic floral oriental scent created for young women who embrace their femininity and independence. Deliciously transparent; light yet complex, Dream encapsulates the pink clouds of a hazy sunset, the play of light on rippling water. 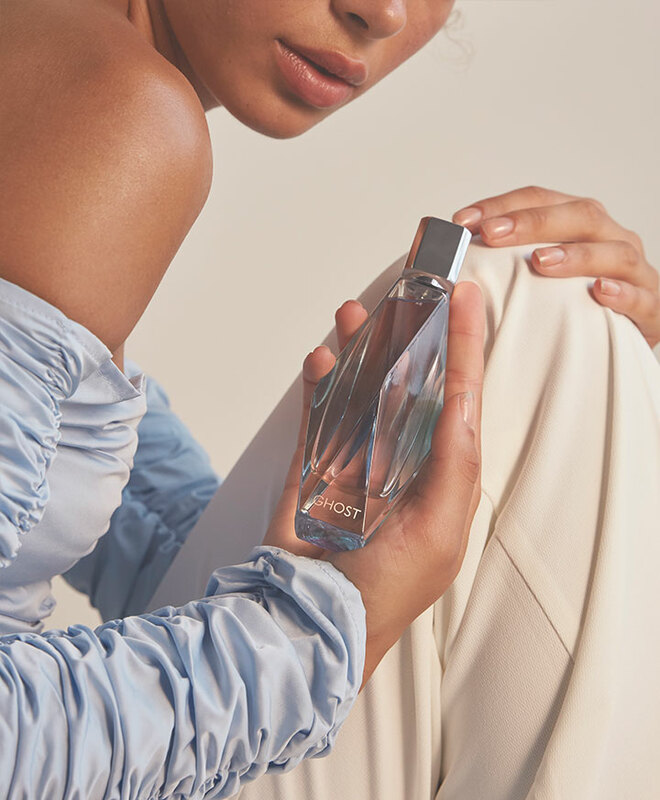 A multifaceted, floral fragrance with a subtle depth. 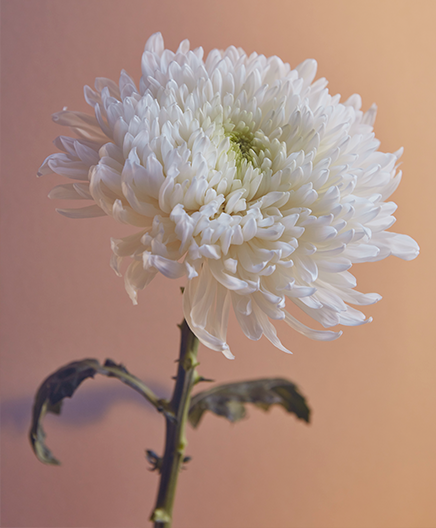 The scent opens with delicate 100% natural Rose Essential and fragrant Moroccan orange flower. A floral heart of heady Egyptian jasmine and pretty violet develops to reveal a sensual base of woody notes, ambroxan musks and patchouli. 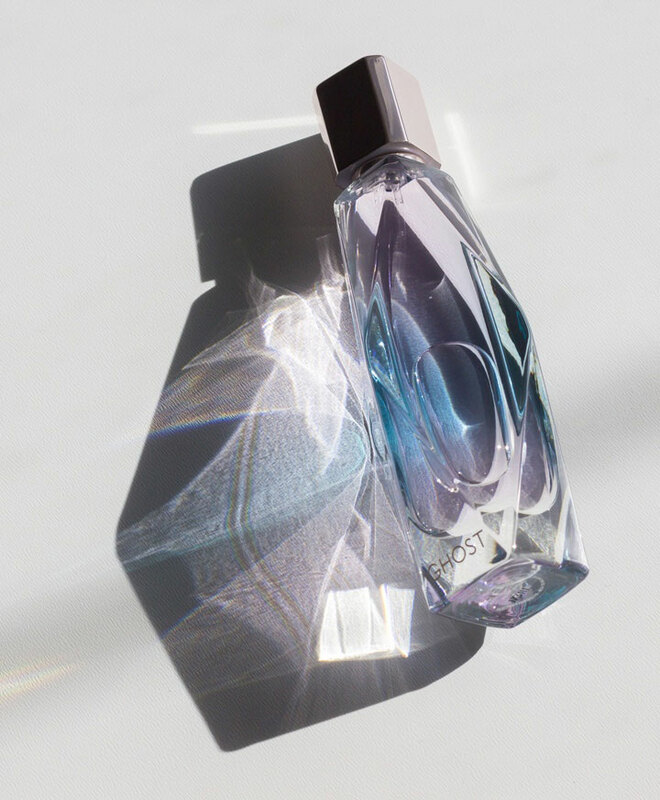 Central to the fragrance is the unique Aquaflora note creating a delicate aqueous floral scent to interpret a transcendental reality.